Are superchips really super? - Ford F150 Forums - Ford F-Series Truck Community. Automobile manufacturers must compete in a marketplace where fuel consumption, horsepower and torque are big factors, but they must also comply with emissions and other regulations. To meet these demands modern cars are controlled by computers. 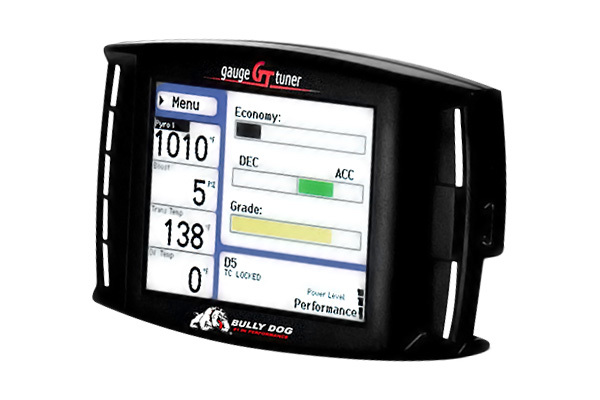 The computer, known as an ECU (Engine Control Unit), controls all engine settings like the air/fuel mixture, ignition timing and idle speed. 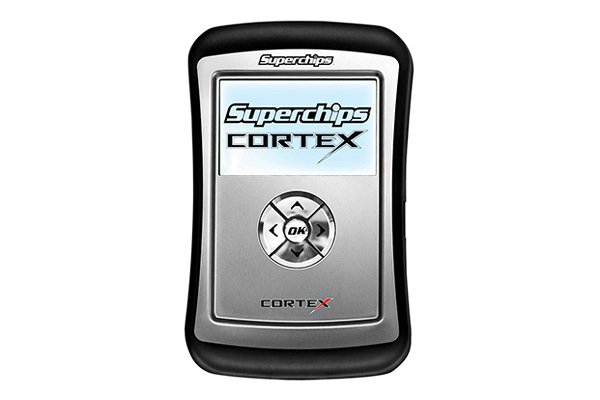 A quick and easy way to do this and upgrade your vehicle’s performance is with a “superchip”, also known as an aftermarket performance chip. 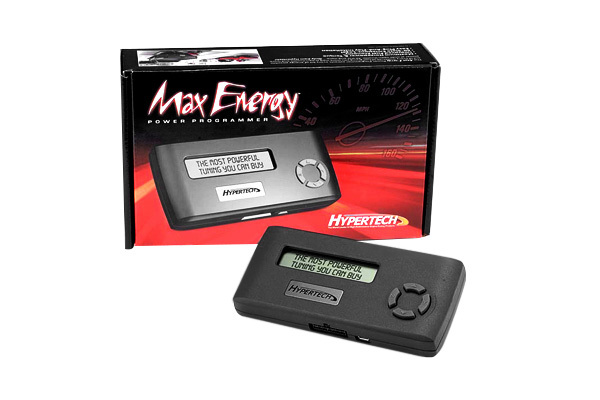 Aftermarket performance chips are made to adjust parameters to increase engine power and torque. 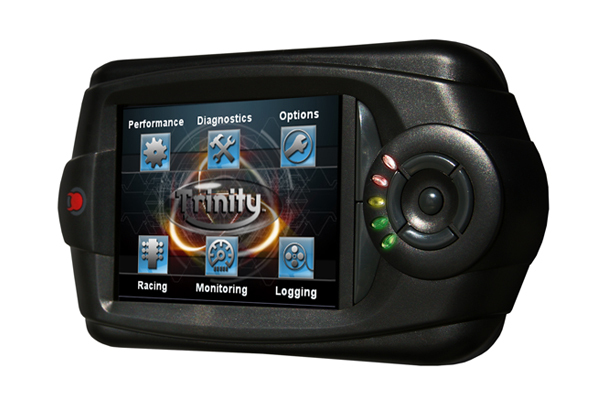 The effects of the superchip can be easily reversed just by plugging it into the ECU and choosing the reset option, which will cause the ECU to revert to the factory settings. Overall, upgrading your ECU settings with a superchip is a fairly simple and low cost alternative for the everyday auto enthusiast. Have any of you tried them and what is your opinion on this products? If you always wanted to see what your vehicle is really capable of, then its the right time to check it with Hypertech superchips! 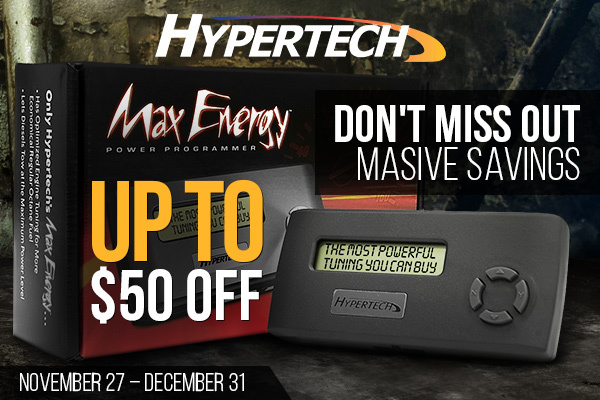 Purchase Hypertech products today and save up to $50 OFF the original price! Don't miss out, this offer expires on December 31, 2014! Incredible sale from Superchips and EDGE! 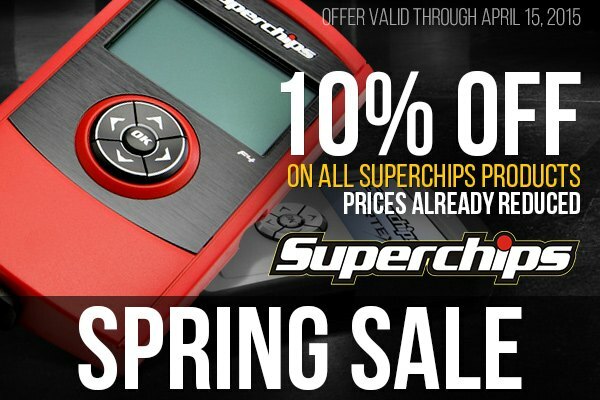 Don't miss your chance to buy Superchips and receive 10% off. 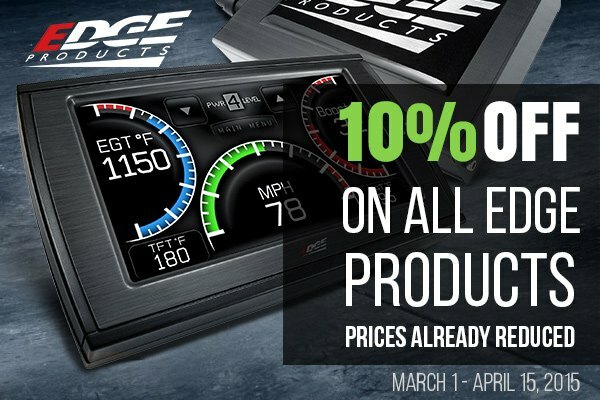 Buy any Edge products and get your 10% OFF! Do not hesitate and make your purchase right now, these offers are valid through April 15, 2015! Story: Sometimes we forget the really important things in life. Quick Reply: Are superchips really super?